Kalathos. 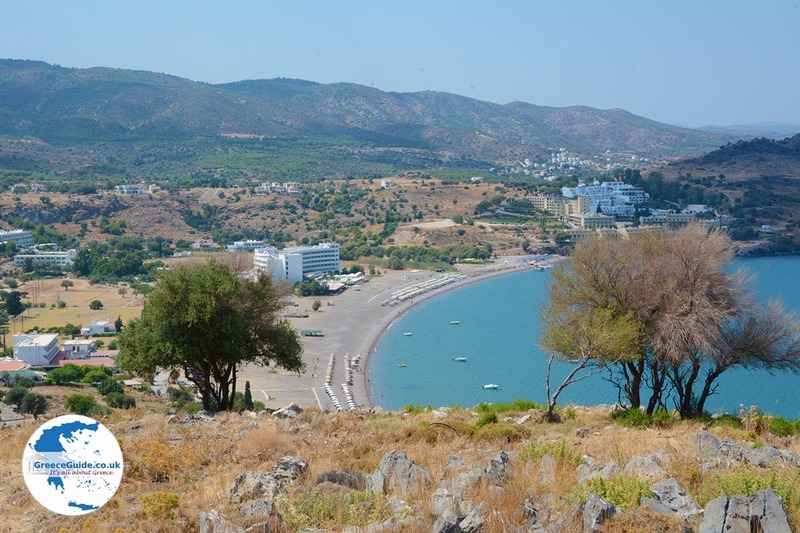 Kalathos on the Greek island of Rhodes is often mentioned together with Lindos. 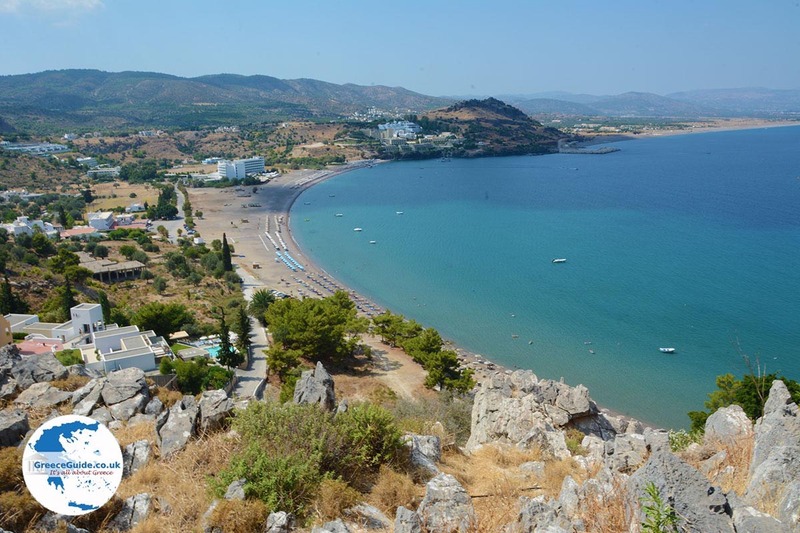 Many 4 and 5-star hotels on the beach of Kalathos, incorporate “Lindos” in their name. 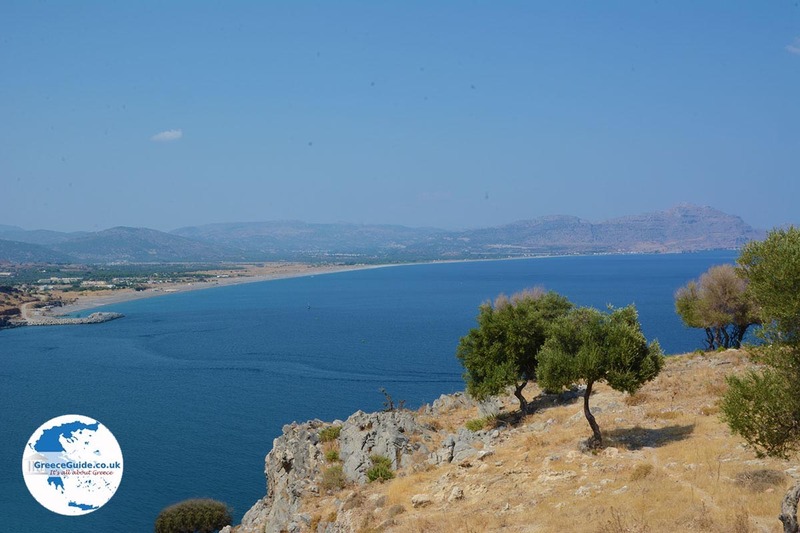 Kalathos is actually the name of the large bay north of Lindos. 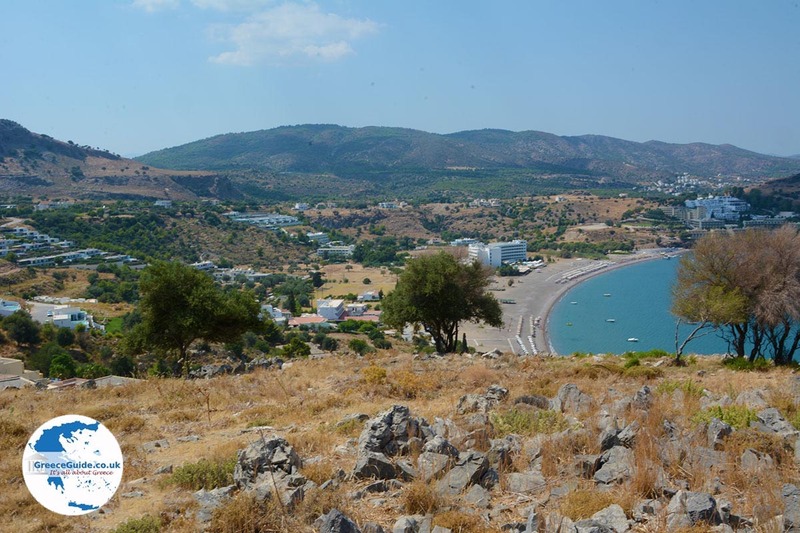 In addition, it is the name of a hamlet, south of the same bay. 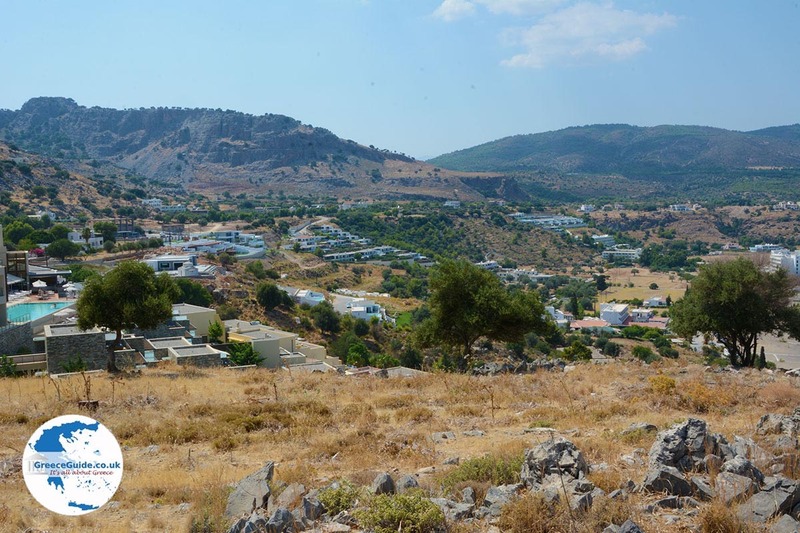 The hamlet is located 42 kilometers (26 mi) from Rhodes town. 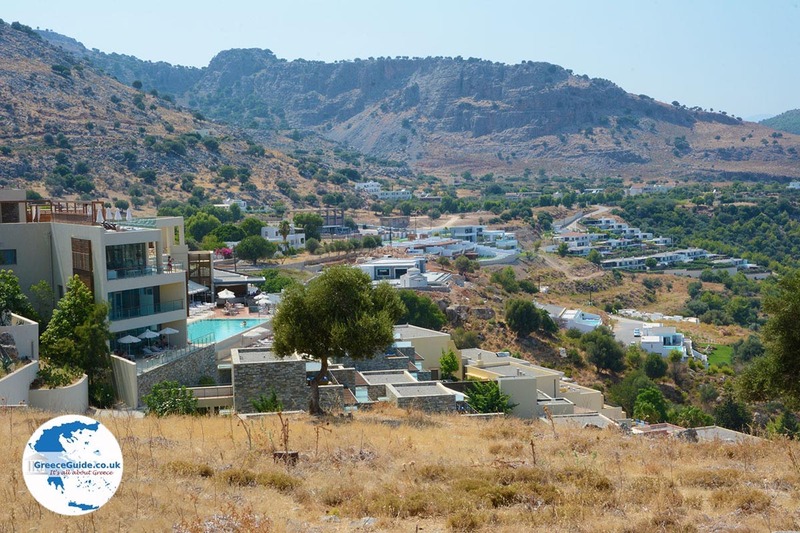 As you are coming from Lindos traveling northbound up the hills, when you reach a certain height you will see the bay. During World War II, the Italians built an airfield here. Today however, that airport is no longer in use. 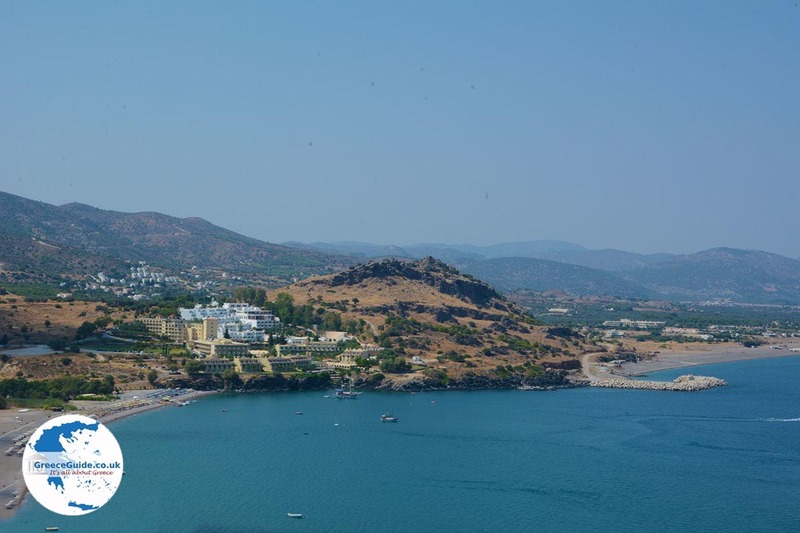 In this bay are the famous luxury hotels: Mareblue Lindos, Lindos Village, Lindos Royal and Atrium Palace. 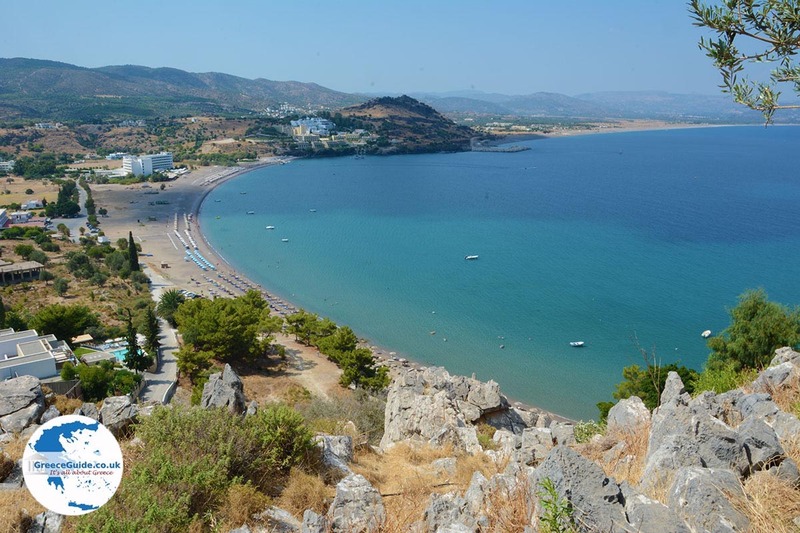 Within this great bay are two smaller bays that are very popular; in the north is the Bay of Charaki and south is Vlycha beach. 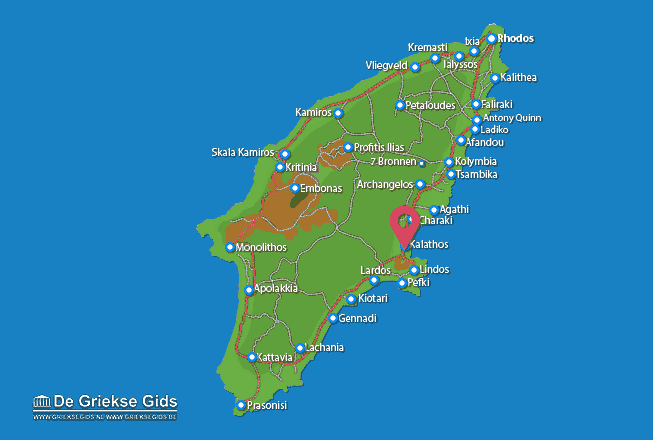 Rhodes: Where on the map is Kalathos located?